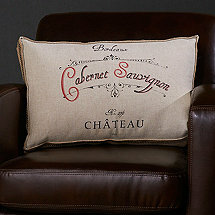 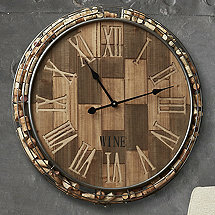 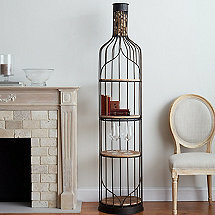 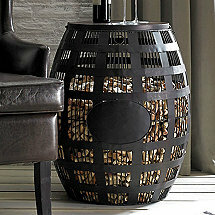 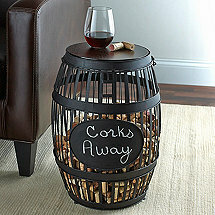 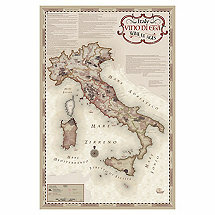 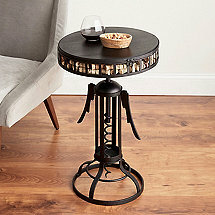 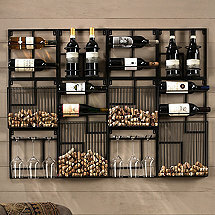 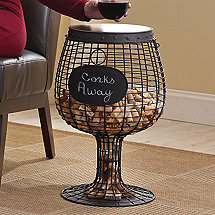 Wine Enthusiast prides itself on high quality products for any of your wine décor needs. 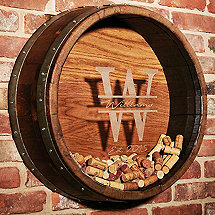 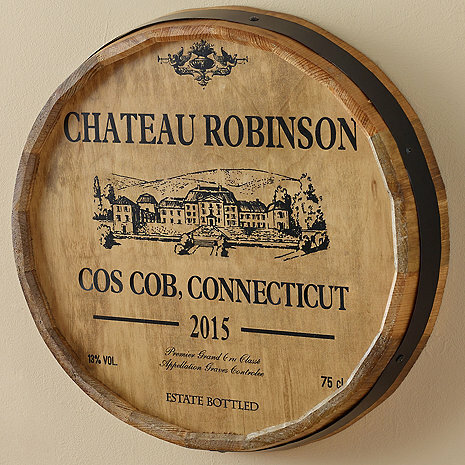 Whether you're looking to decorate your kitchen, living room, home-bar or wine cellar, we boast the finest selection of oak barrels, wine crafts, wall décor and more. 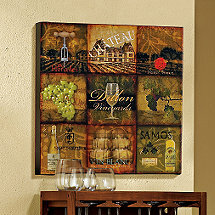 Let us bring life to any room in your home with the unique designs offered in a range of prices. 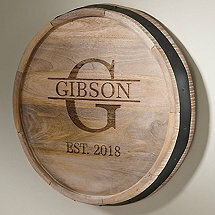 If you have any questions with regards to specific features, details and wine decor ideas, please feel free to contact our experts who can help you find the right decor for your needs.